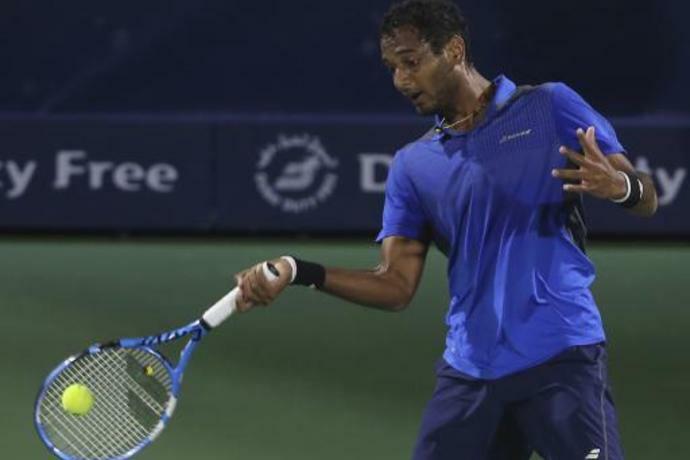 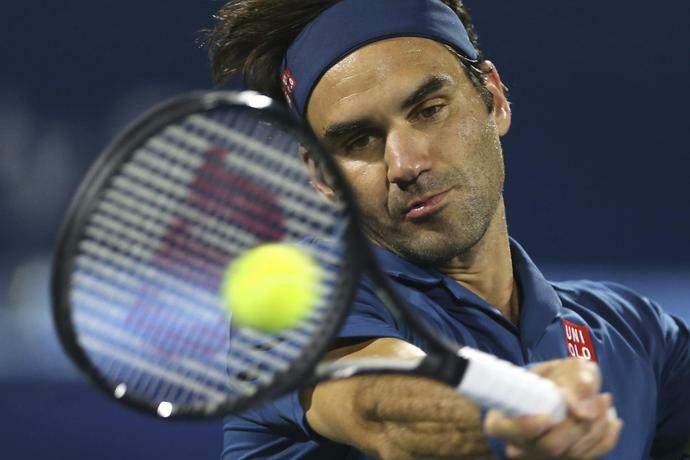 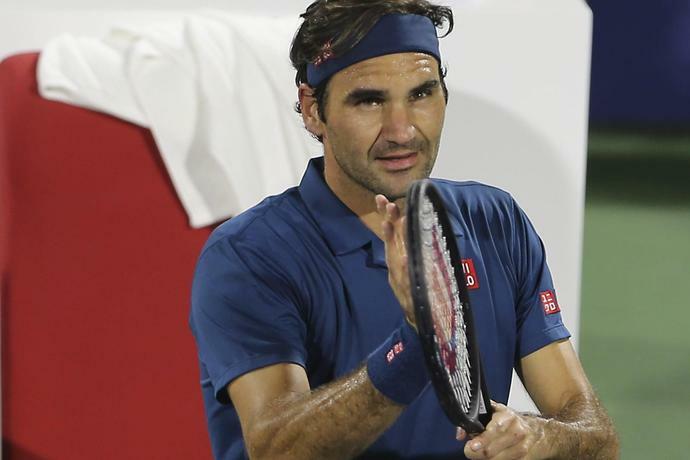 DUBAI, United Arab Emirates (AP) -- Roger Federer's latest attempt to win his 100th ATP singles title made a shaky start at the Dubai Championships where he overcame Philipp Kohlschreiber 6-4, 3-6, 6-1 on Monday. 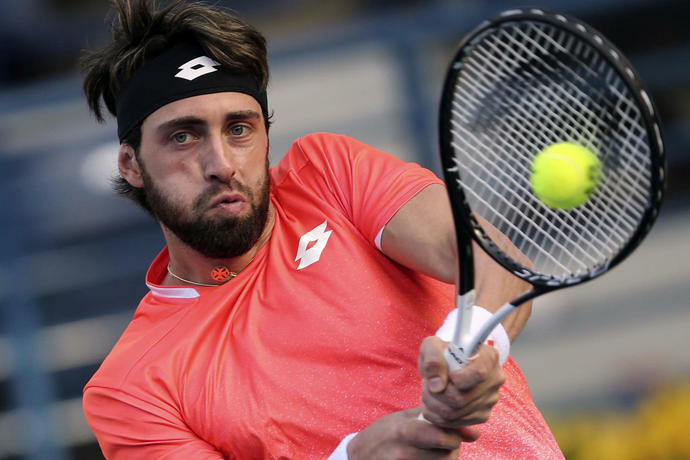 Nikolaz Basilashvili, the highest-ranked Georgian in ATP history at No. 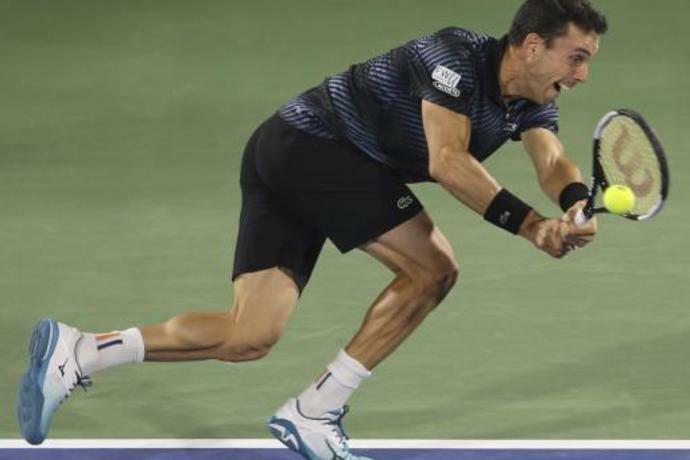 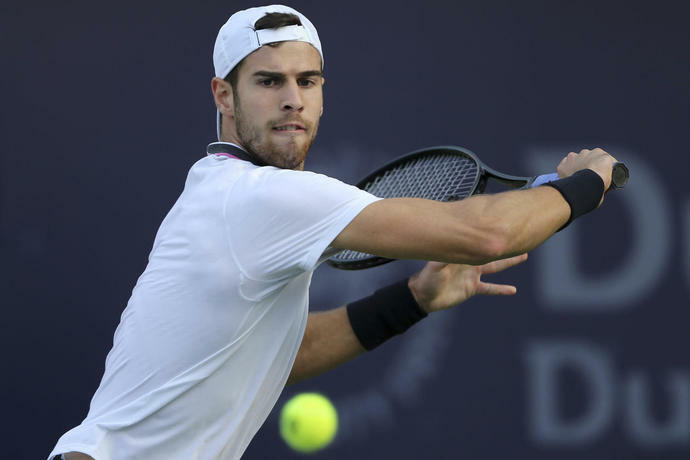 19, upset fourth-seeded Karen Khachanov of Russia 6-4, 6-1, and Jan-Lennard Struff of Germany spoiled seventh-seeded Milos Raonic's Dubai debut 6-4, 5-7, 6-4.